Just three weeks ago, Sean Conroy pitched a 3-hit shutout for the Sonoma Stompers (of the independent league Pacific Association Baseball Clubs). It was Conroy’s first start with the team since being signed right out of college in May. It also happened to be Pride Night at the Stompers. Oh. And Conroy just so happens to be the first openly gay professional baseball player in the nation’s history. 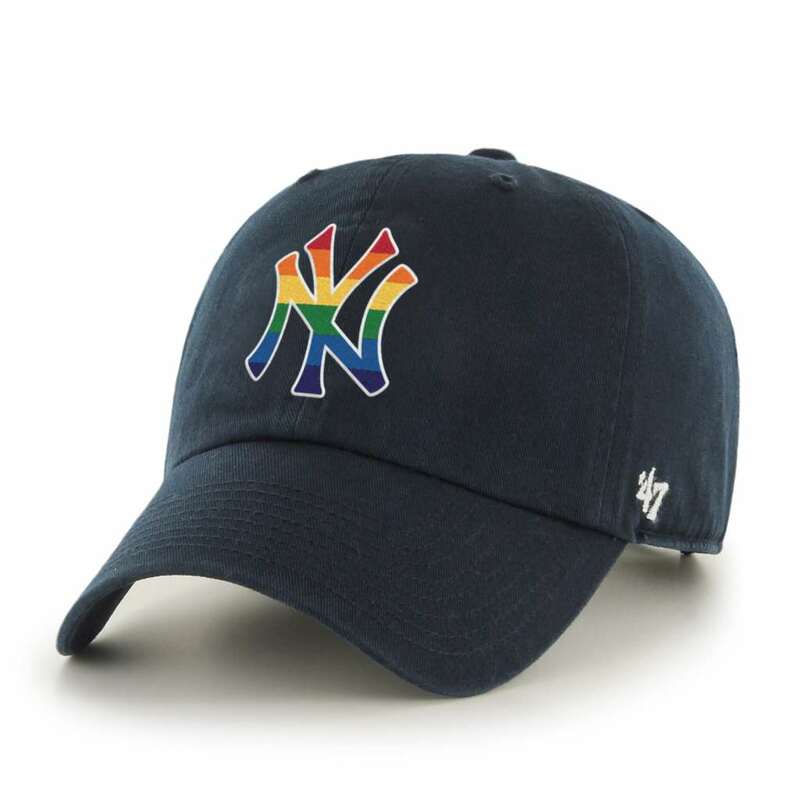 In my research on diversity/heritage days and other observances at baseball stadiums this year, I’ve run across only a handful of LGBT pride events. However, the more digging I did, the more I realized that a lot of teams had such events, they just didn’t necessarily advertise them – often remaining completely silent and leaving the organizing and advertising up to partner organizations. Of course, when the Oakland A’s announced they’d be holding their first-ever Pride Night on June 17 this year, some fans were not too happy about it. However, one player’s girlfriend took care of the problem by offering to buy people’s tickets. She blogged, “So, A’s fans; if attending a baseball game on LGBT Pride Night makes you at all uncomfortable, it is probably a good idea to sell your tickets. And I have the perfect buyer. ME!” The tickets she purchased, she said, would be donated to the Bay Area LGBTQ youth center. She also set up a “Go Fund Me Page” to purchase more tickets for the community center. She and A’s ballplayer Sean Doolittle pledged to match the first $3,000 in donations. Some teams have been holding LGBT pride events for years – such as the Chicago White Sox and San Francisco Giants. Others are just starting to befriend this part of the community, such as the Detroit Tigers and Tampa Bay Rays, both of whom held their first LGBT events this year. Here’s the list of pride events I’ve found so far. The lack of information is astounding. As I learn more, I’ll post more on this issue. This is so great! I’m glad to see the LGBT community is gaining acceptance even in baseball. I wish the Royals would hurry up and get on board. Thanks for the link – I used to subscribe to Contexts, but they never had anyone on baseball when I was reading it! I only recently read about Glenn Burke – he didn’t come out until after his retirement, I believe. I just bought his autobiography, but I haven’t read it yet. I’ll have to post something on it when I get around to reading it!